During each repair, transportation and other process, experienced craftsmen are required. 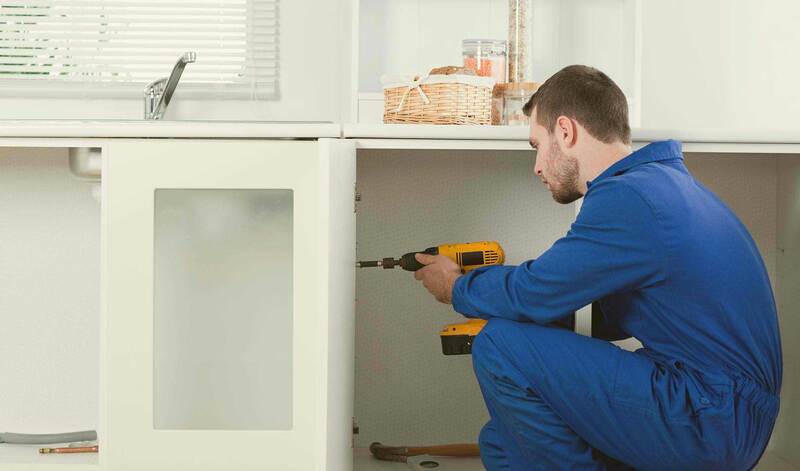 A skilled handyman is a factor that has a significant impact on the quality of work. In FoxExpress employed only qualified workers who have substantial years of experience in this field. Repair services of office, house and etc.